Each year Cardgains chooses a different charity to support and since the first event in 1998 supplier, members and staff have raised well over £250,000 through various events including golf days, bike rides, raffles and major walking challenges including The Three Dams Challenge, The Lyke Wake Walk, The Yorkshire Three Peaks, Ben Nevis, a walk of the circumference of Lake Windermere, 'The Windy Wander', 'Withering Thighs' a 25 mile walk around Bronte country in 2015, in 2017 the 'Seaside Shuffle' from Whitby to Scarborough, and in 2018, 27.5 miles in the Lake District, titled 'Kumbaya Cumbria'! Once again this year, Cardgains is embarking on another challenging walking event entitled ‘Almscliffe Anniversary Amble’ in West Yorkshire. 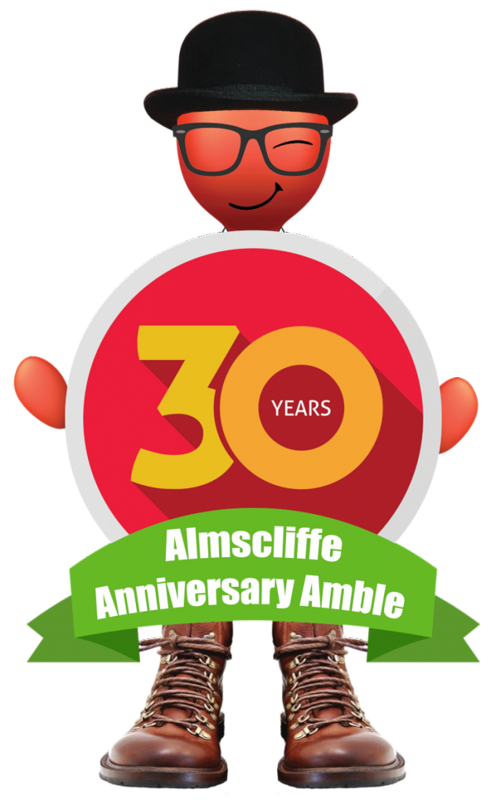 The event will take place on Thursday 20th June and, in line with our 30th Anniversary celebrations, we will be walking either 30 miles or 30km (everyone can choose their personal challenge). We would love to have as many people as possible taking part and help to raise £10,000 for this year’s chosen charity, Sue Ryder. The Sue Ryder charity supports people through the most difficult times of their lives. For over 65 years their doctors, nurses and carers have given people the compassion and expert care they need to help them live the best life they possibly can. If you would like to take part, please click here to request details and a registration form. The more the merrier! If you’re not up to walking, but would like to sponsor someone or donate to this wonderful charity, our fundraising page is set up and ready to receive donations! You can also donate by cheque made payable to ‘Cardgains Charity Account’ and posted to head office for the attention of Kerry Barrett. Thank you for your support!